A sleep disorder is any condition that prevents you from getting enough good quality sleep at night, leaving you tired in the morning and making it difficult to function. Nearly one in every ten Australian adults has been diagnosed with obstructive sleep apnoea, insomnia, or restless leg syndrome, but sleep disorders are estimated to affect 20-35% of Australians. A report from the Sleep Health Foundation in 2012 cites aging population, obesity, and increasing stress levels, along with improved detection and diagnosis of the problem as reasons for the prevalence of sleep disorders, and places the cost of sleep disorders at more than $5 billion dollars per year. This includes $270 million to treat these disorders, $540 million to treat illnesses and conditions caused by inadequate sleep, and more than $4 billion in lost productivity and accidents due to inadequate sleep. Most people have experienced problems thinking clearly after a sleepless night, but compromised sleep can cause problems far beyond impaired cognition. While a few people are able to function quite well on just a few hours of sleep a night, most people need between seven and nine hours each night. Routinely losing just one hour of sleep a night is associated with increased accidents, cognitive impairments, decreased libido, poor judgment, depression, weight gain, irritability, and relationship difficulties. More serious sleep deprivation can cause hallucinations and can increase risk of diabetes, hypertension, stroke, heart attack, and cardiovascular disease. Frequently getting less than five hours of sleep per night is associated with a nearly double the risk of death from all causes, particularly cardiovascular disease. 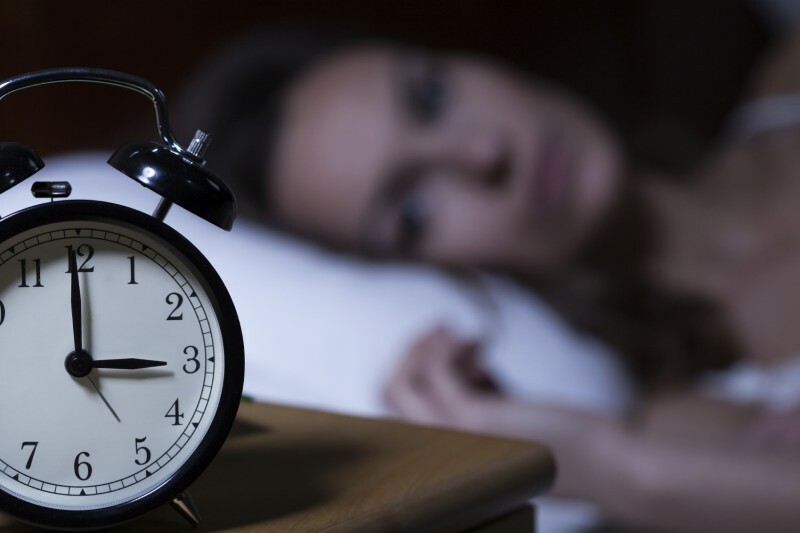 It is estimated that nine out of every ten people with insomnia suffer from at least one other health condition caused or aggravated by inadequate sleep. Many people turn to over the counter or prescription sleep aids to help improve sleep, but these can cause side effects, including daytime drowsiness, dependence, and even bizarre nocturnal behavior, ranging from sleepwalking to sleep driving. Finding and treating the underlying causes of sleep disorders can help improve sleep quality more effectively than medication, without the side effects. For some sufferers, improving sleep quality may be as simple as improving sleep habits and reducing stress levels. Biofeedback, neurofeedback, and other brain-based therapies can help lower stress levels, ease anxiety, and teach the patient to relax and fall asleep more easily. For those with poor quality sleep due to sleep apnoea, a CPAP machine or oral appliance to open the airway may be required, while some sleep disorders can be traced back to nutritional deficiencies. If you find it hard to fall asleep or to stay asleep, or if you find yourself feeling tired and needing a nap even after a full night of sleep, you may be suffering from an easily treatable sleep disorder. For a better night’s sleep, call Perth Brain Centre on (08) 6500 3277 today to find out how we can help.